Navarra export catalogue - Wisco Española, S.A.
Foundry for copper alloys specially bronze and special brasses. 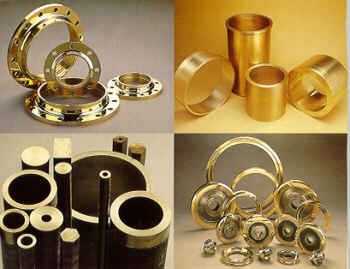 They are melted in induction furnaces and solidificated by continuous and high speed centrifugal casting. Production ( in machining centres ) of self lubricated bearing and plates. The standard lubricant is a compounded graphite with resins and otrher elements. 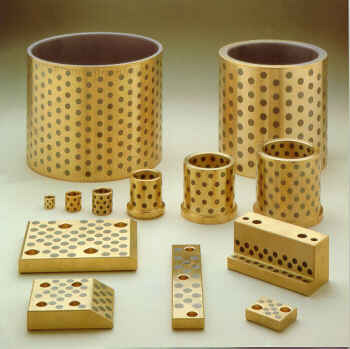 Forge of brass parts in a closed stamping system, offers the possibility to forge all kind of alloy of forgeable copper for the production of pieces between 20 gr. And 5 Kg.